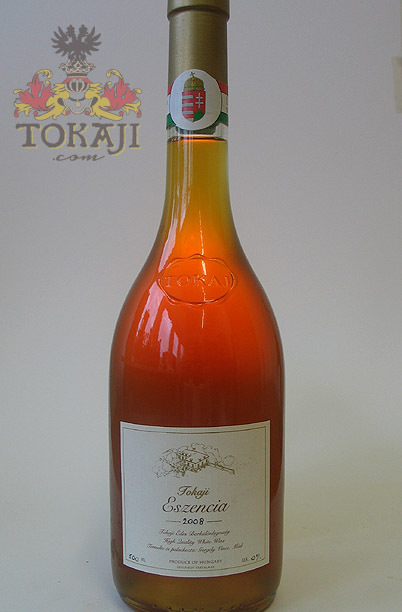 2008 was the last outstanding vintage in Tokaj. A year of big surprises and wonderful acids – both for dry and sweet wines, especially from the good vineyards. Unfiltered as usual.